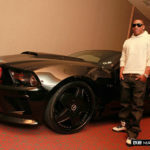 The 35-year-old rapper, actor and mogul, who was most recently ranked third on Billboard Magazine’s “Artist of the Decade List,” says the Mustang is one of the hottest muscle cars ever to hit the streets. 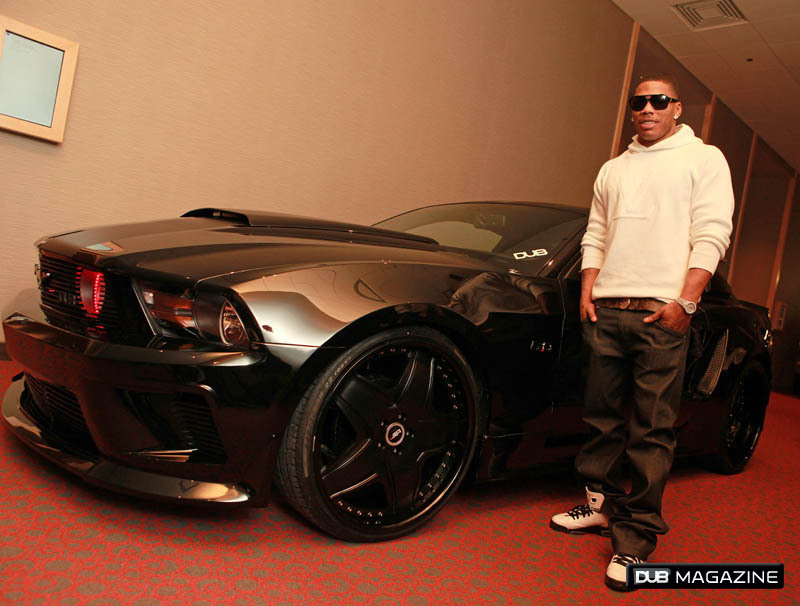 Nelly’s tricked-out Mustang GT came to life after the artist caught a glimpse of the vehicle while inside the walls of Ford’s design studio a little more than a year ago as part of a partnership tied to the launch of the 2009 Ford Flex. 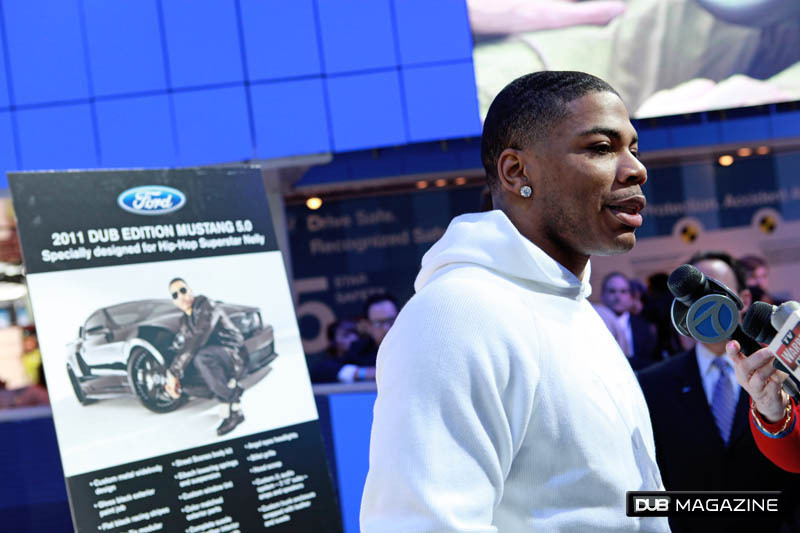 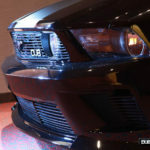 Since then, Nelly has collaborated with Ford’s design team and DUB’s customization team to make the Mustang his own while still keeping the vehicle true to its muscle car roots. 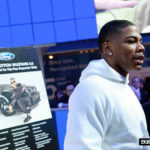 Crystal Worthem, Ford’s Multicultural Marketing communications manager, says Nelly is an amazing partner for Ford: Nelly has an impressive history within the entertainment world, just as the Mustang has a strong history within the automotive world. 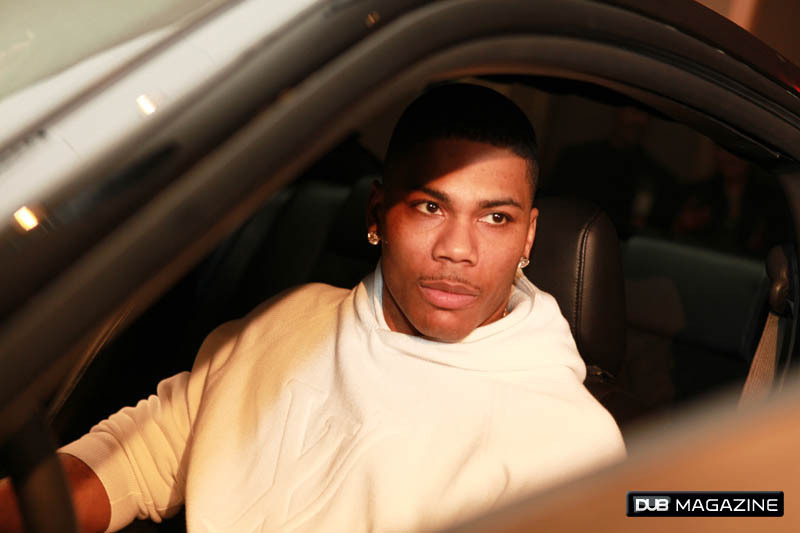 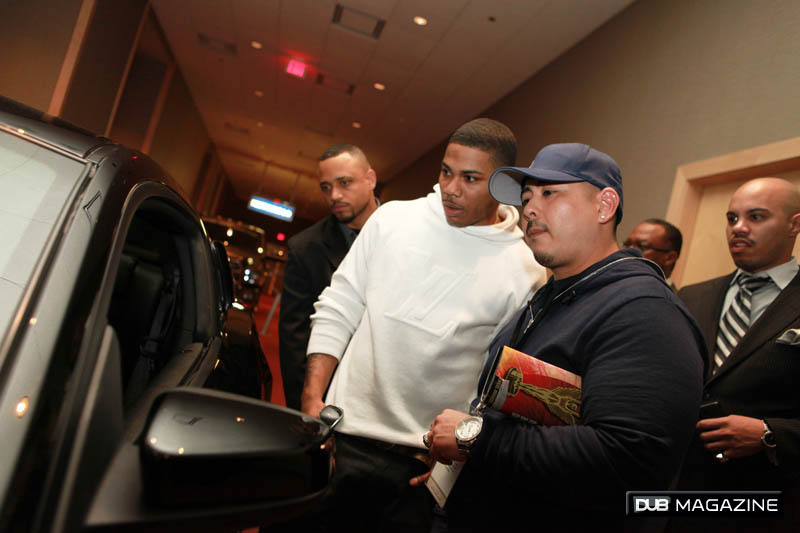 “Nelly is a true car guy, there’s no denying that. 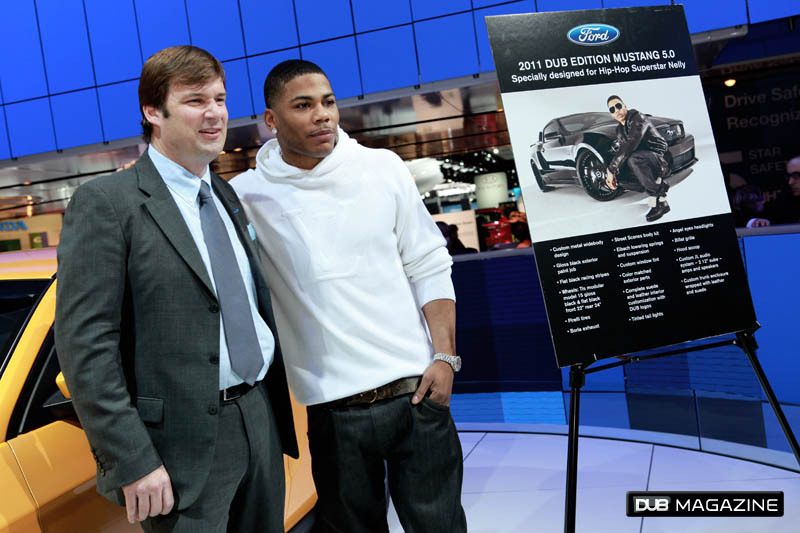 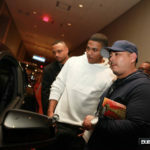 When Nelly expressed interest in wanting to partner with Ford on the all-new 2011 Ford Mustang GT, we knew it was a perfect fit,” said Worthem. 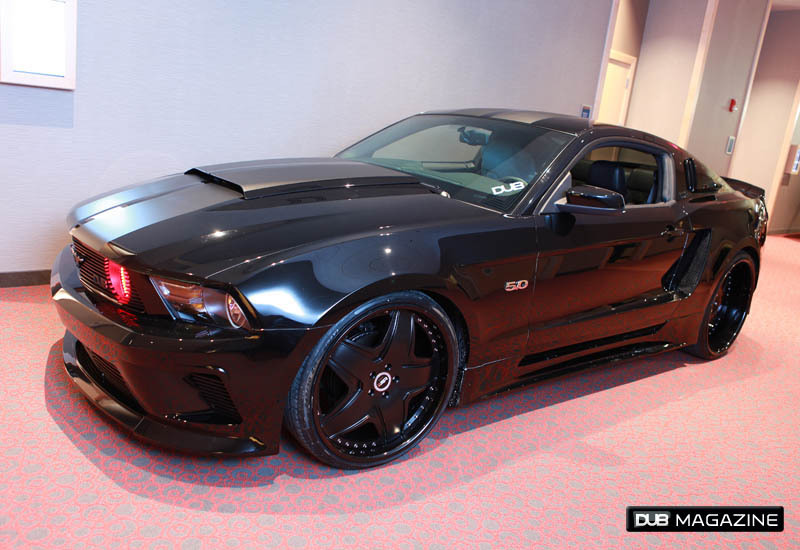 The exterior of the vehicle features a custom gloss black paint job with flat black racing stripes and a Street Scenes body kit complete with custom 22- and 24-inch wheels and Pirelli tires. 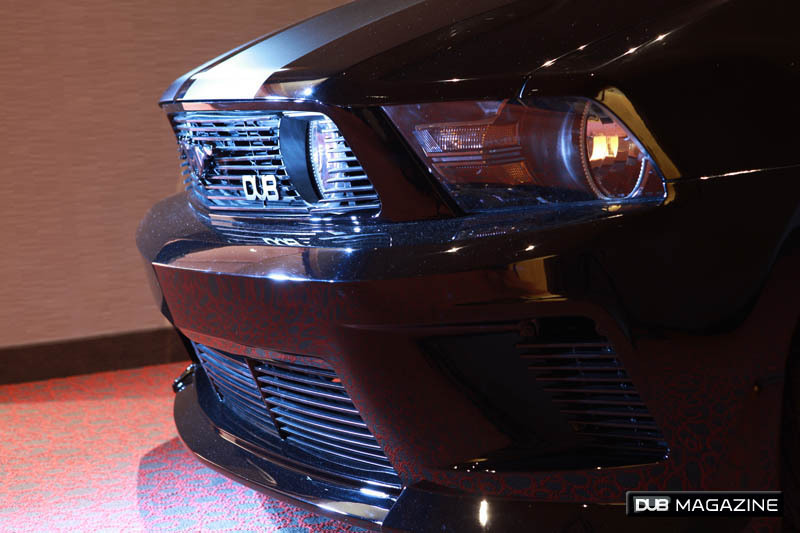 The vehicle also includes a billet grille, hood scoop, tinted taillights, angel eyes headlights and a Borla exhaust. 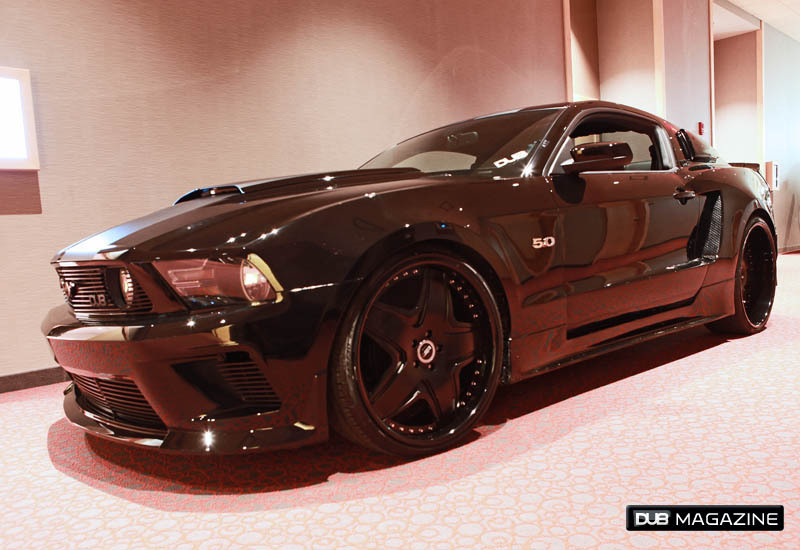 In addition, the interior is a complete suede and leather design with a custom JL Audio system that includes two 12-inch subwoofers, amps and speakers. 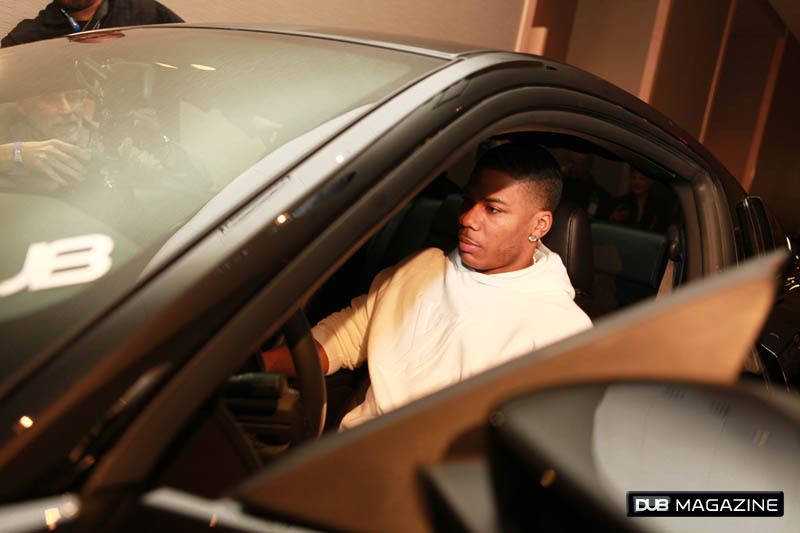 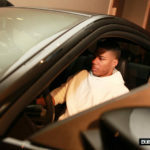 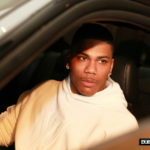 Nelly says he can’t wait to hit the streets in his 2011 Mustang GT. 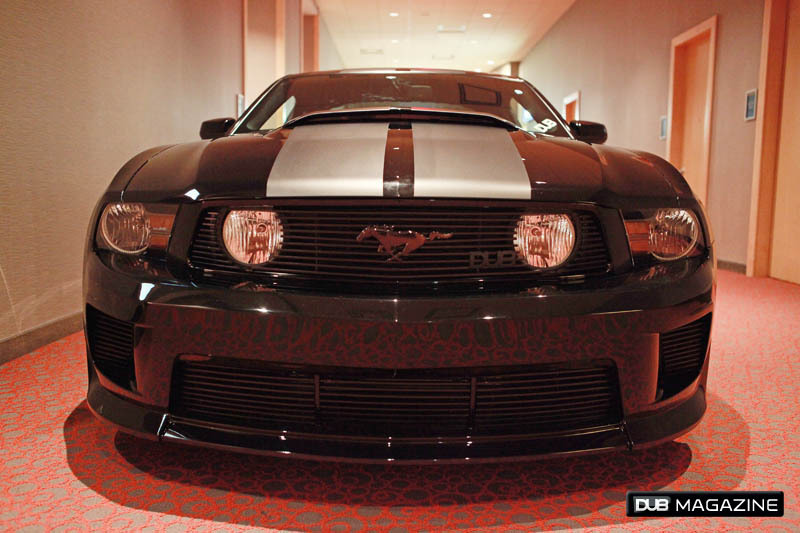 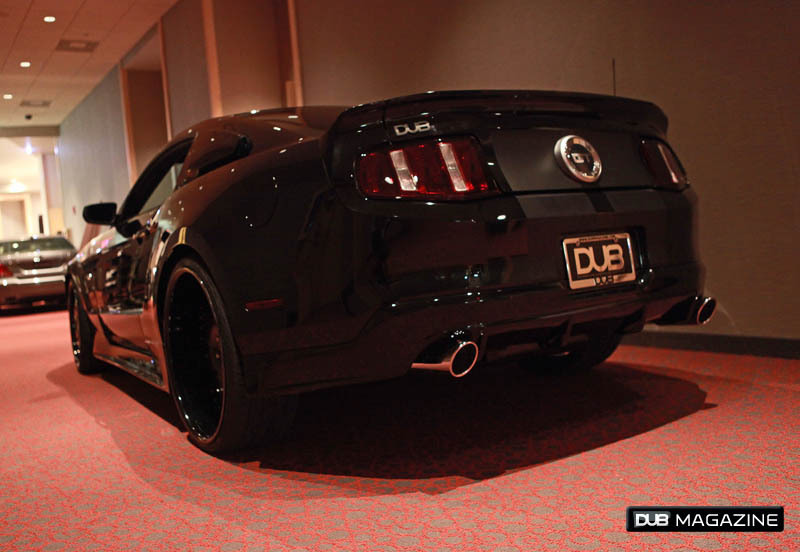 “I’m itching to get behind the wheel of my Mustang and really take it out on the streets. 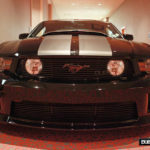 This vehicle being a part of my album artwork is just a reflection of the direction and feel that the album has. 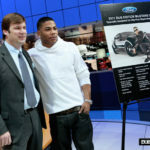 To be able to partner with Ford again on another vehicle that is going to change the automotive game is exciting,” said Nelly.